Fisher’s Pro Caliber bike offered a Prestige-tubed TIG-welded frame, Fisher Fattrax 26×2.02-inch tires, and Shimano’s Deore XT components. A Hite-Rite seat spring (the precursor to the dropper posts of today) allowed riders to raise or lower the saddle while still riding, completing the package. “Do you want to do some serious climbing?” That was the question we asked our readers when we showed this innovation. 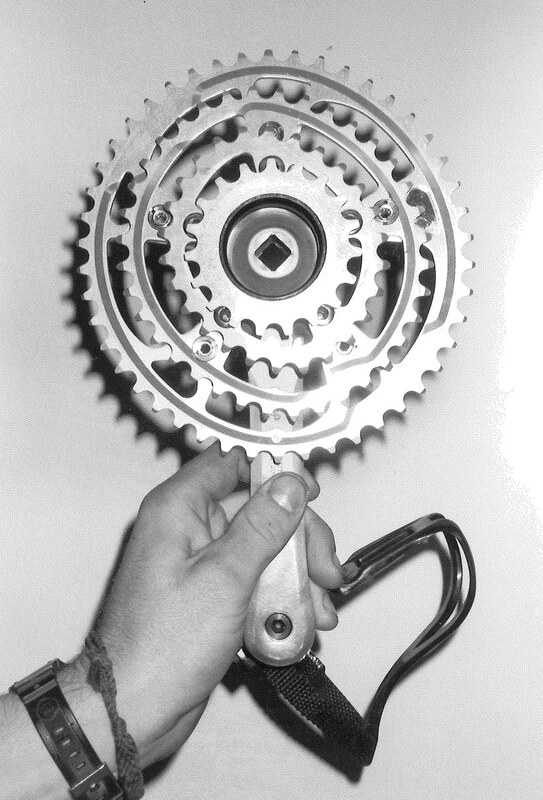 The Mountain Tamer Quad kit gave its users a fourth, even smaller chainring up front, one that came with as few as 16 teeth. The company was located in Albuquerque, New Mexico. We haven’t heard much about this company or this option in recent years, so we’d guess that most people didn’t really want a fourth chainring. Nowadays, most riders prefer a single chainring with a 12-cog cassette. Thirty years ago, six-cog cassettes were the standard, although we mentioned elsewhere in our September 1988 issue we had heard that seven-cog cassettes were coming soon. 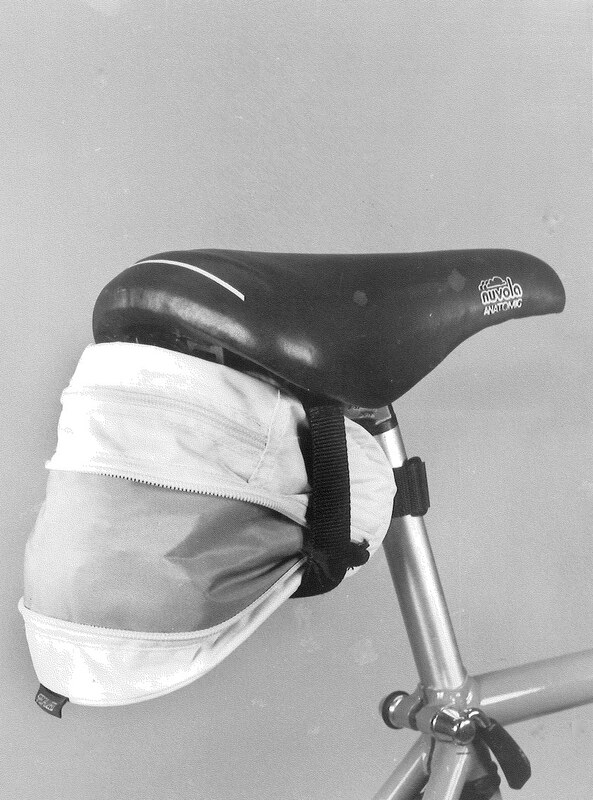 Specialized came out with expandable seat bags in 1988. This was before CamelBaks entered the scene. Before they arrived, launching the hydration-pack movement, mountain bikers would carry spare tubes, tools, patch kits and other such things in jersey pockets or saddle bags. Why is the drivetrain on the left side of this bike? It’s because this is the front crankset on a tandem mountain bike, and that’s how they are designed. 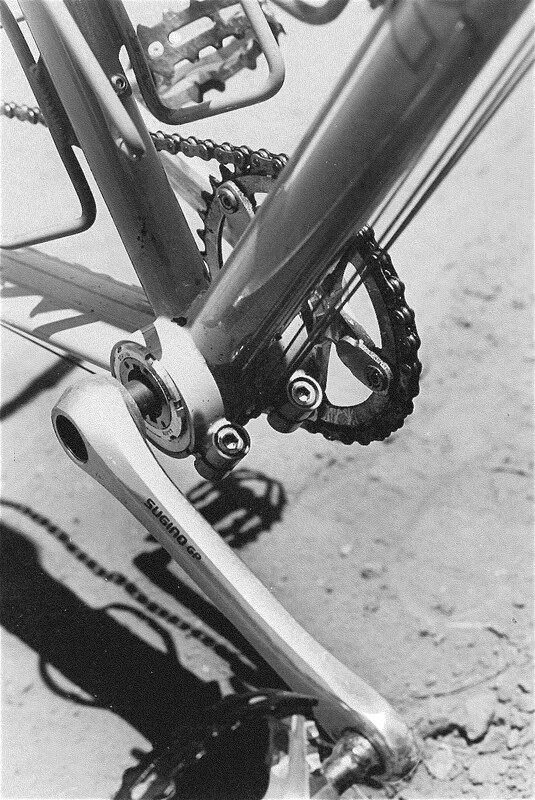 The second rider’s chainring was positioned on the right side of the bike. 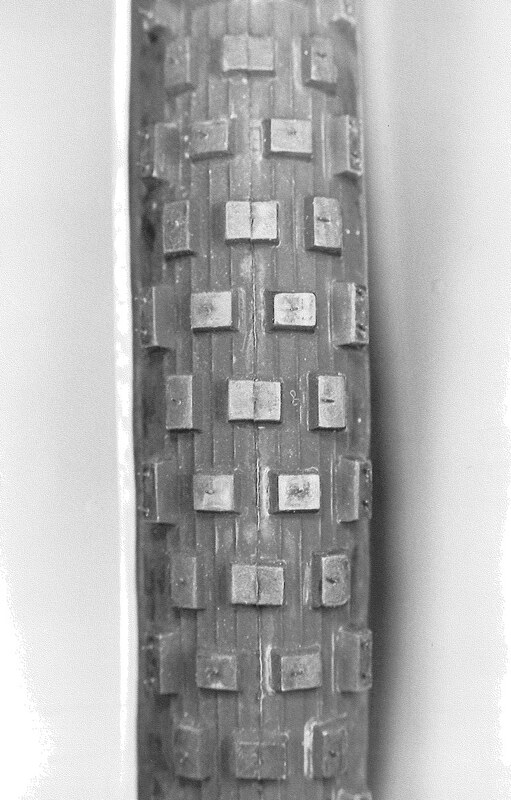 At 2.02 inches wide, the Fisher Fattrax 2.02 tires were the fattest mountain bike tires you could buy in 1988. Things have definitely changed. 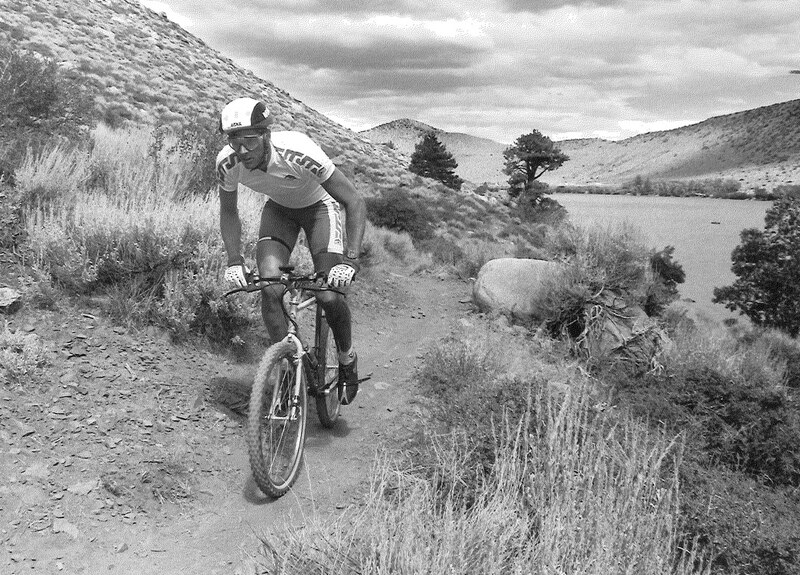 Now, 30 years later, we’re riding production mountain bikes that come with tires that are 2.2 to 2.8-inches wide, while fat bike tires range from 4 to 5 inches wide.